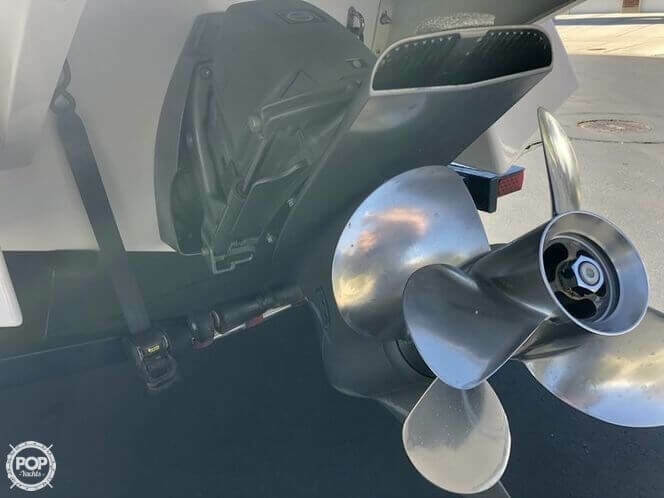 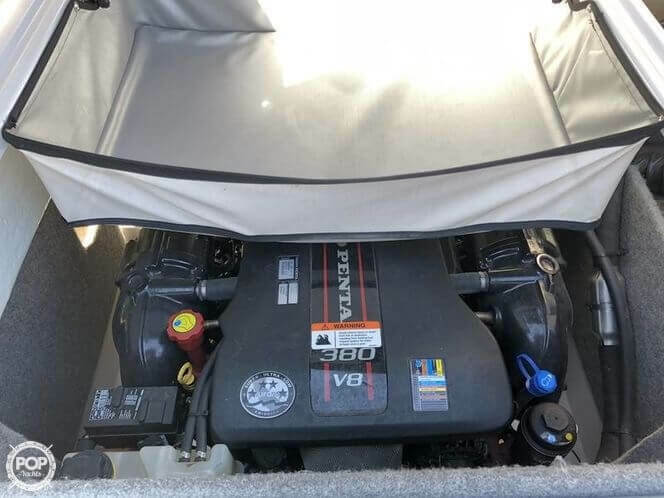 Horizon H260 powered by 380 HP, V8 Vovlo Penta, Max speed 55 mph! 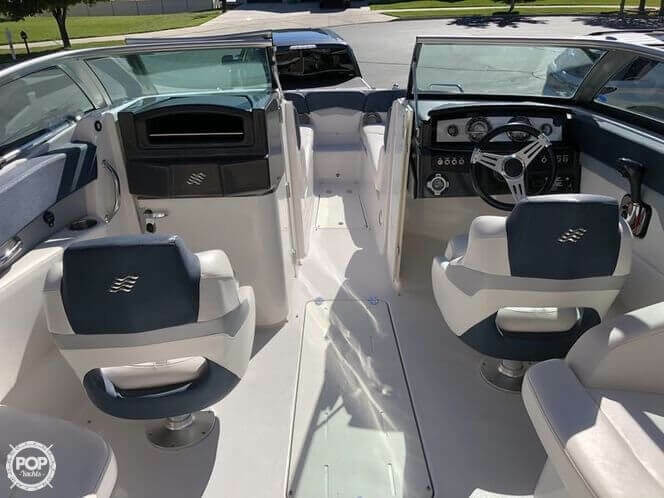 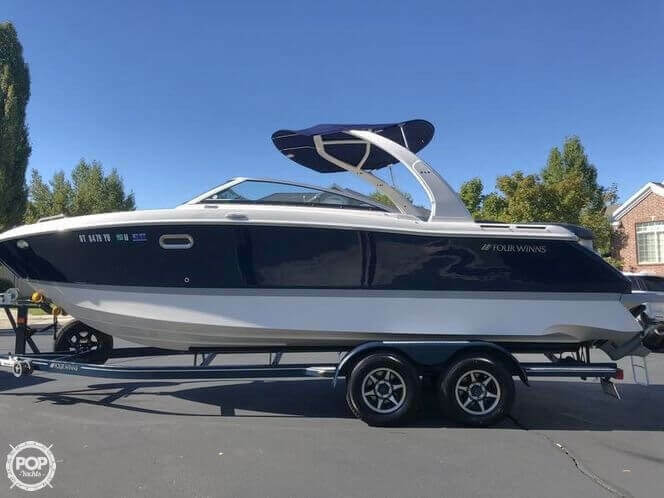 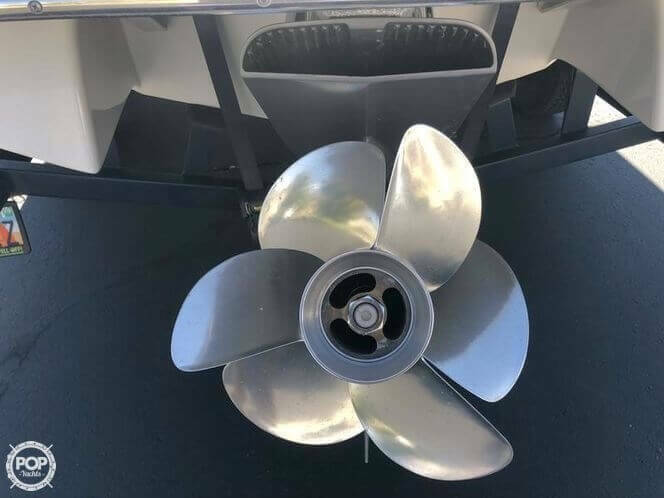 If you are in the market for a bowrider, look no further than this 2013 Four Winns Horizon H260, just reduced to $69,900 (offers encouraged). 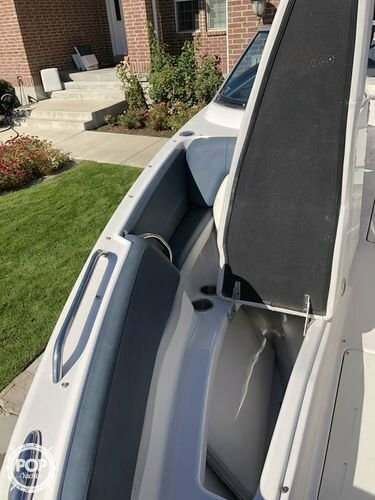 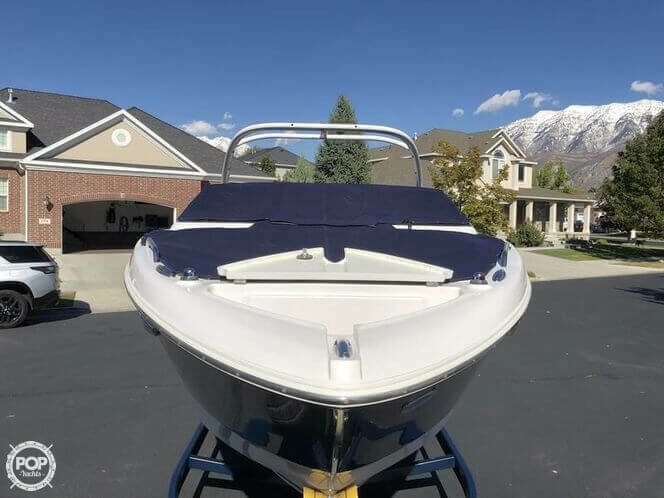 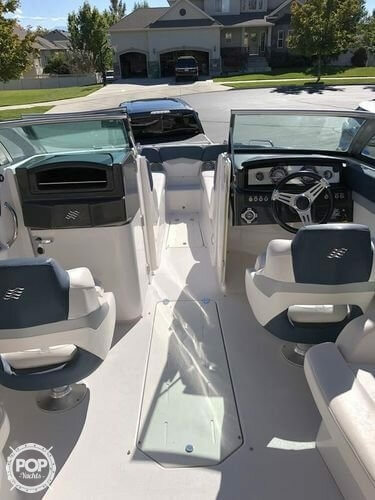 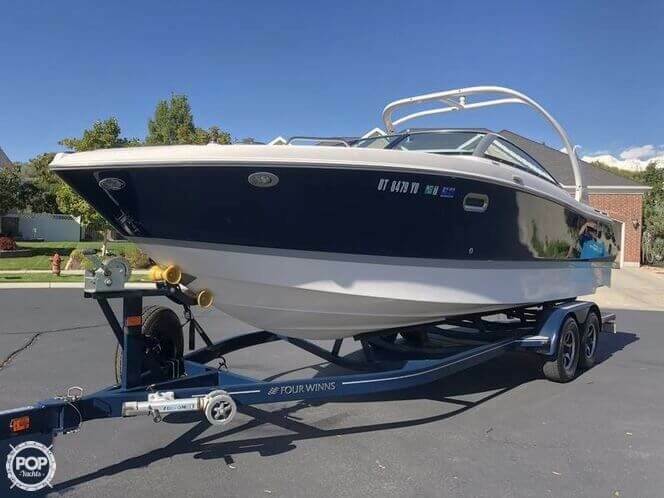 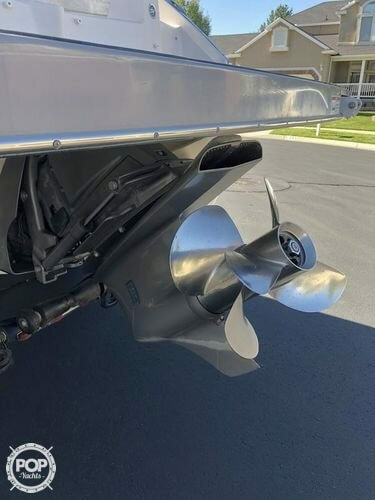 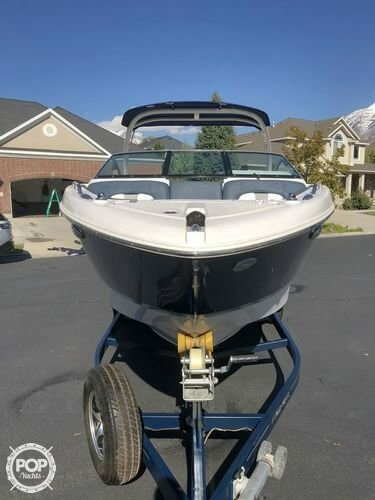 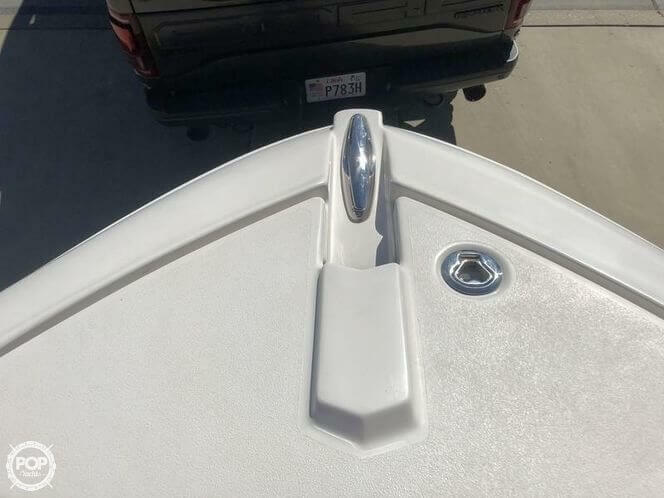 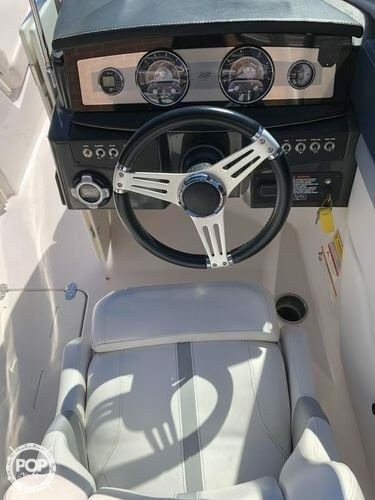 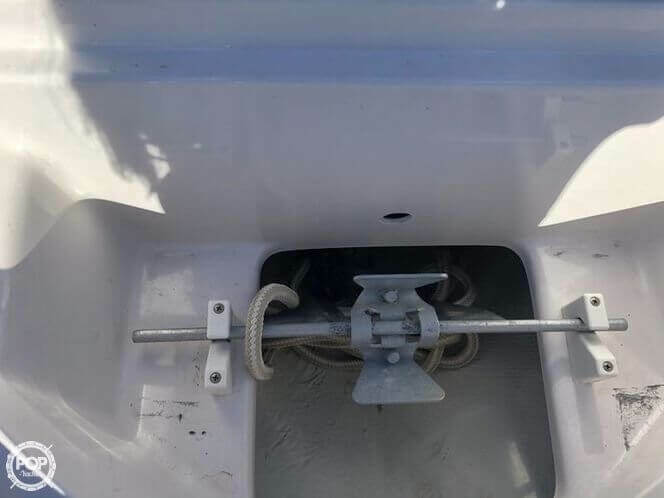 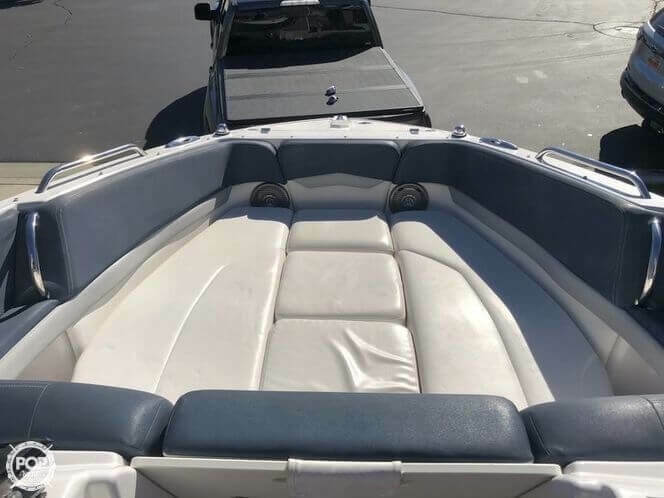 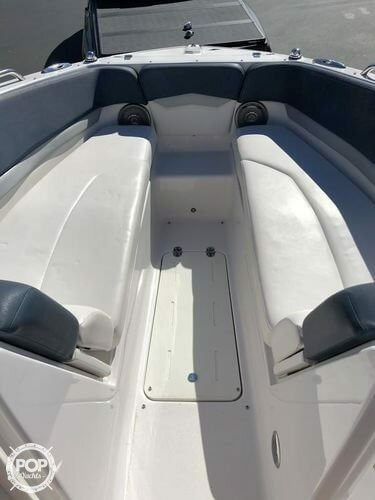 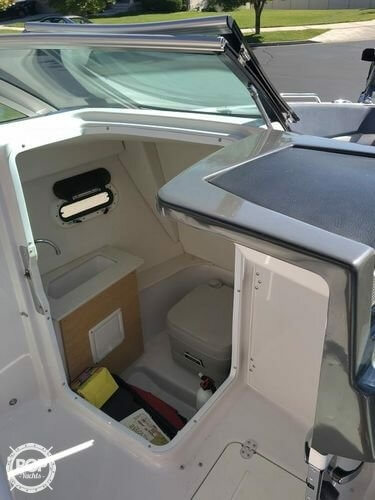 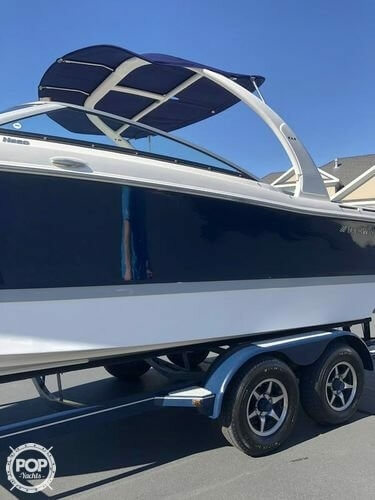 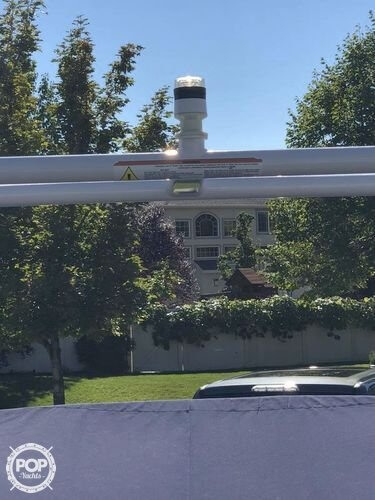 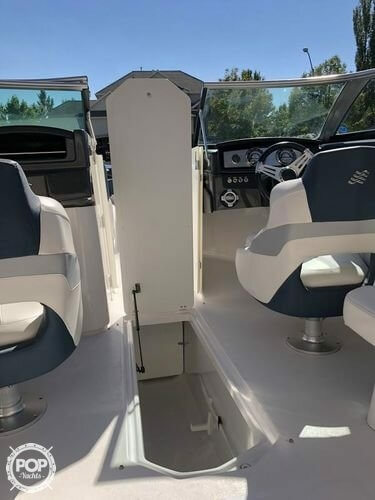 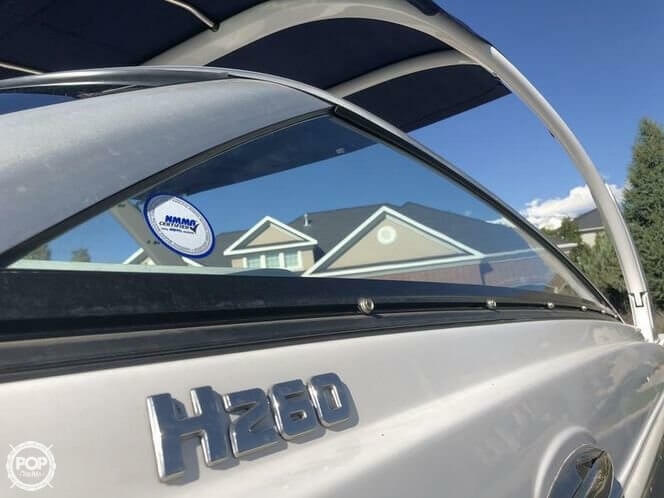 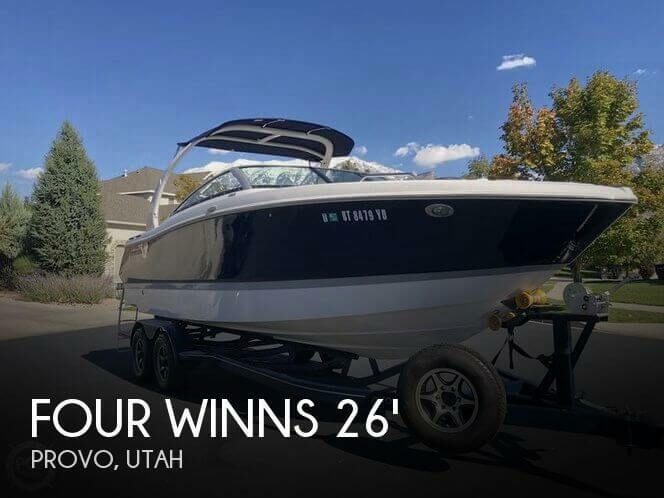 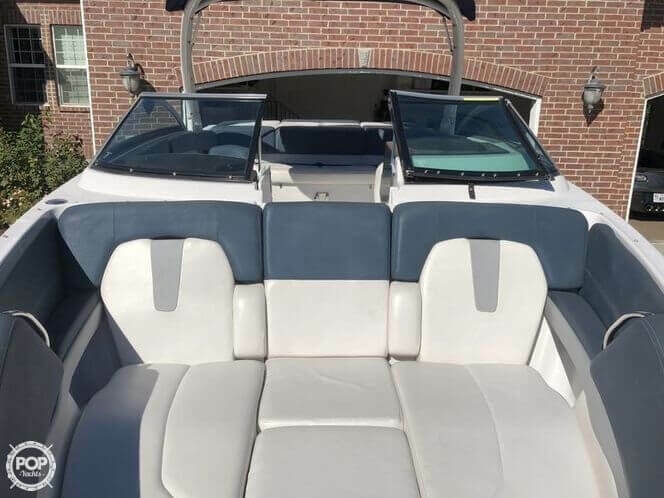 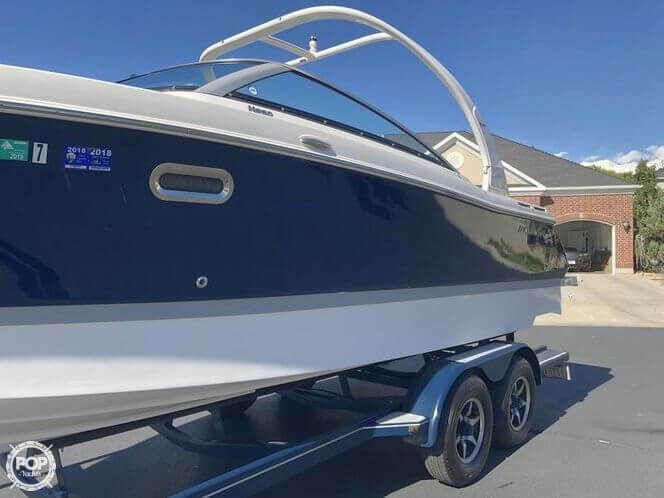 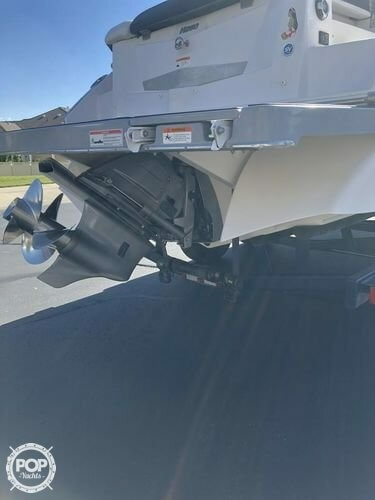 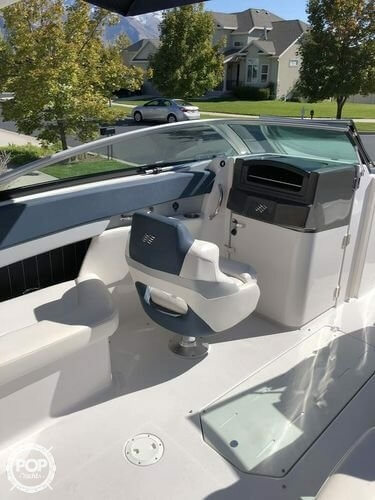 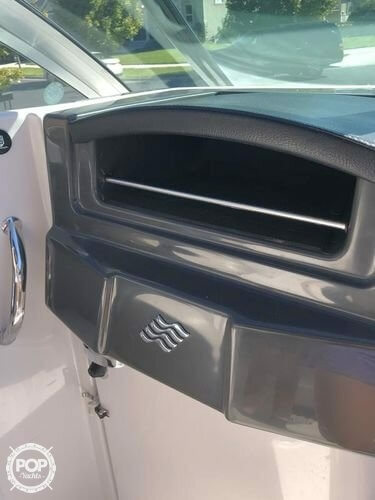 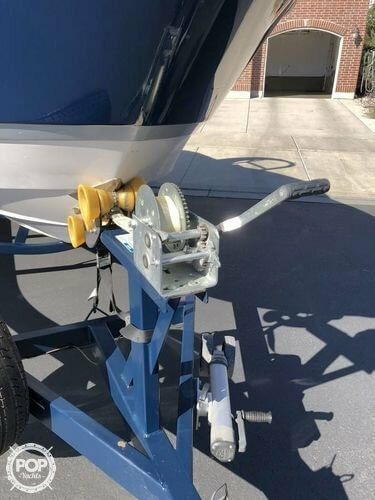 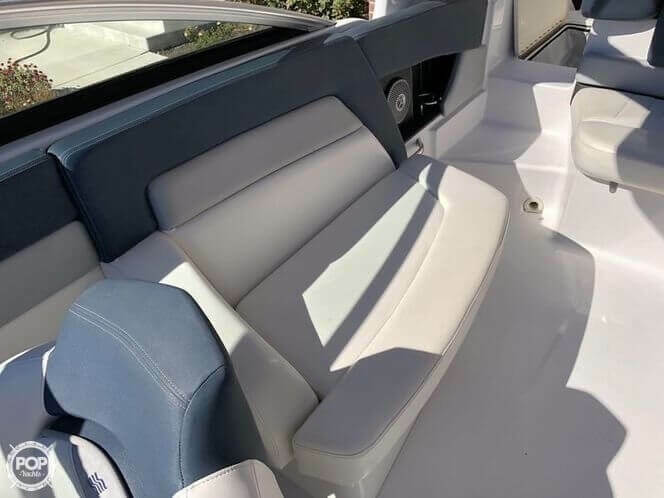 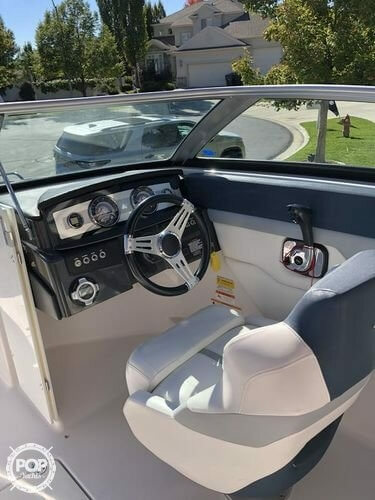 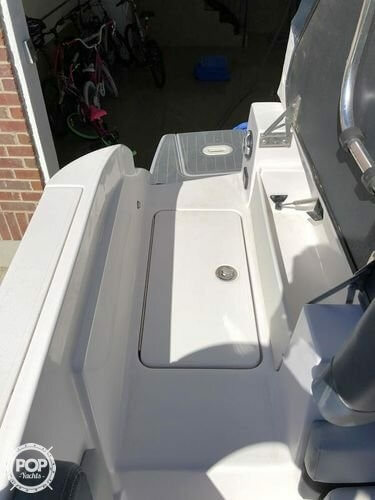 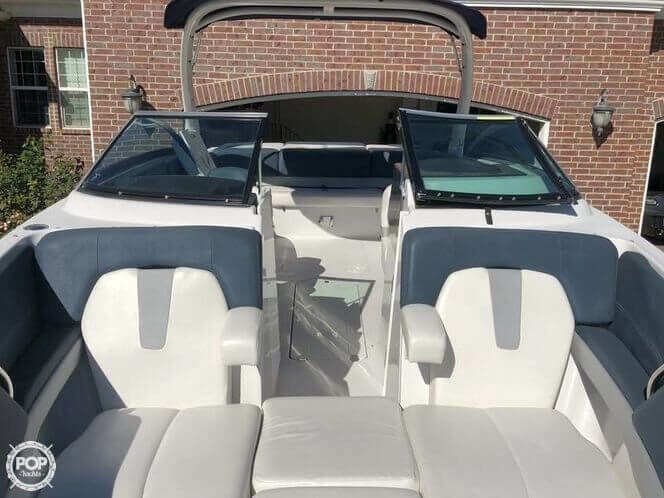 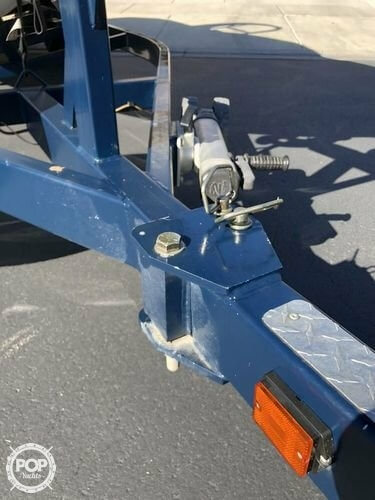 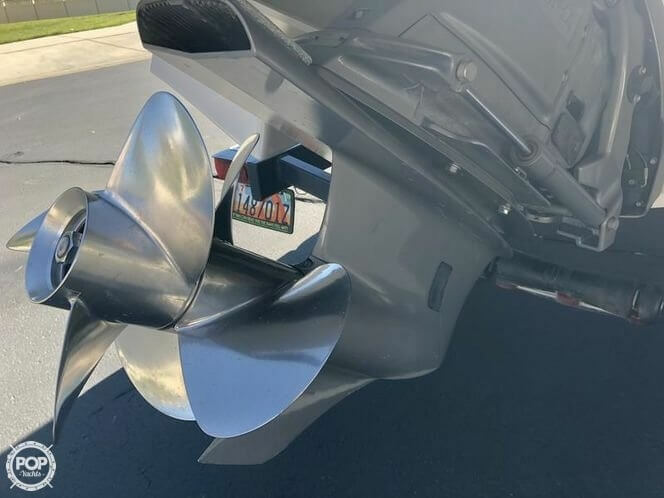 This boat is located in Provo, Utah and is in great condition. 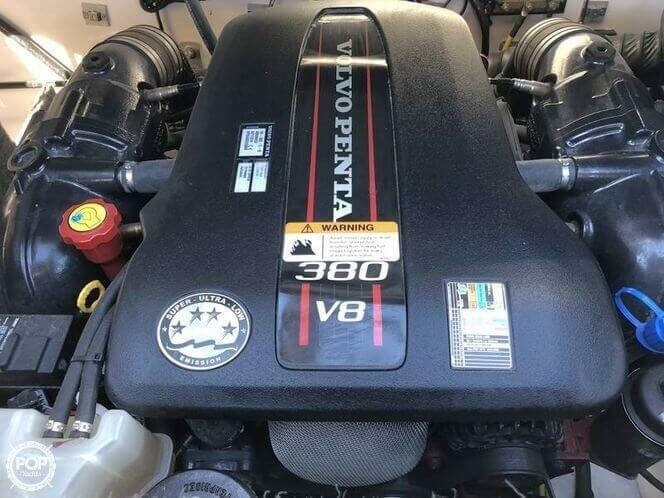 She is also equipped with a Volvo Penta engine that has only 195 hours. 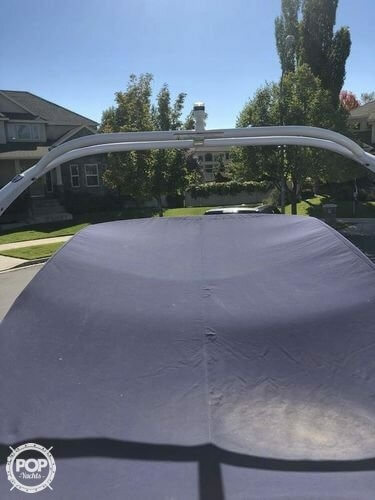 Reason for selling is just doesn't use it enough..